I setup Patreon with the idea that I’d write new things every month by way of content. Serialising an otherwise unavailable book of course isn’t a ‘new thing’ but, it will help me find the time and energy to work on another small book. What I plan to do next is a small book of elemental meditations. As with Mapping the Contours, Patreon supporters will get an e-copy. If you sign up at this point for Patreon, you can of course wander through the old posts and pick up your own e-version. You can sign up for a month, read everything that’s up there already and then leave, should you want, but you won’t get the novella that way! For the really dedicated, there’s a Glass Heron level with quarterly physical postings. I’ve just sent hard copies of Mapping the Contours to my Glass Herons. When I get the little meditations book together, I’ll send that out, too, and then that too will go to Etsy so anyone else who wants one can get copies. I try to give away as much as I can (this blog, what I do on youtube, informal mentoring, volunteer work). But, I’m not independently wealthy, and the practical reality is that if I have to use most of my time and energy on bill paying jobs, I don’t create as much. This last year, Patreon support has really helped me keep going creatively. It is both an incentive and a vote of confidence. If you love someone and they have a Patreon page, just giving them a dollar a month can mean a great deal. When lots of people do that, creators can pay their bills – and many do depend on this income stream to keep afloat. It’s also a gesture of belief and valuing, and that makes a lot of odds too. Subscribing to this blog is also a gesture of support and valuing that I really appreciate, and knowing there are lots of people who want to read my ramblings has kept me blogging steadfastly for years. Thank you for taking an interest in what I do. 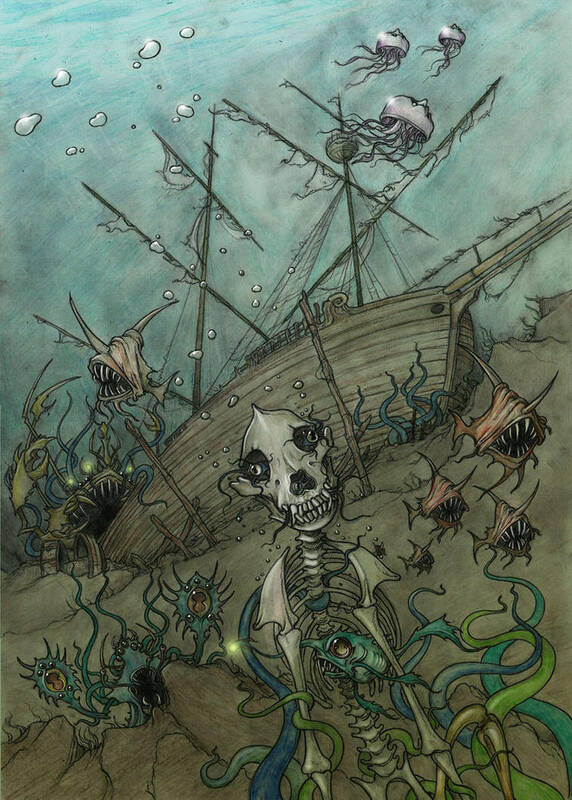 This entry was posted on Saturday, November 3rd, 2018 at 10:30 am	and tagged with books, hopeless maine, meditations, patreon, poetry and posted in Bardic. You can follow any responses to this entry through the RSS 2.0 feed. oh, that is interesting regarding the cover!